Six months have passed since the Council of Nereth was formed. The land is at peace. 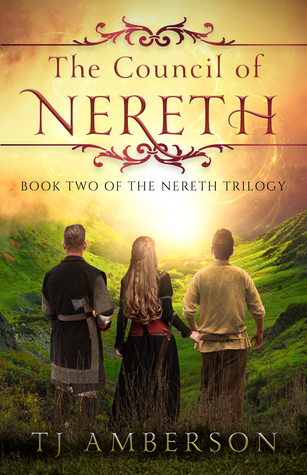 The people are thriving, secure in the knowledge that Raelin, the evil sorceress who once ruled over them, is no more.Like the other members of the Council of Nereth, Edlyn has returned home to live and work, waiting for the time when the council will meet again. Busy serving the people and restoring the manor of her childhood, Edlyn keeps her deepest wishes hidden away in her heart.On Edlyn’s eighteenth birthday, a messenger from the capitol arrives to her home and delivers devastating news: Maddock has gone missing, and the worst is feared. Edlyn rushes back to the capitol to join the other council members in a desperate search for Maddock. Soon, a ghostly attack confirms the terrifying truth that evil forces are upon Nereth once again. With time running short, Edlyn and her companions must find Maddock and save Nereth before it is too late. “Missing,” was all Edlyn could manage to say, her breathing growing strained. TJ Amberson hails from the Pacific Northwest. 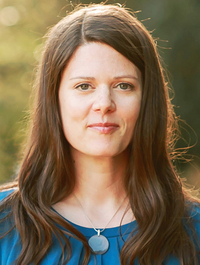 With a love of writing in several genres, TJ strives to provide well-written, age-appropriate, & original novels for tweens, teens, and new adults.